Phil Fleming: As a senior Estimator/Project Manager for Congressional Ironworks, Phil lives every day in the world of men and is daily involved in the managerial process. As past members of both the local and regional Young Life Committees, Phil and his wife, Susie, also have years of experience assisting and supporting non-profit ministries. They are also presently part of the core team of a church plant in Germantown, MD. Robert Johnson: In 2013, Bob retired as the Chief Executive Officer of the Wildlife Habitat Council. As such, he had the responsibility for formulating and implementing the WHC's strategic plan for accomplishing its mission, formulating and raising the budget, and overseeing the WHC staff. Bob and his wife, Marsha are part of the core team of a new church plant in Germantown, MD. Eric O'Neill: Eric is the Chief Financial Officer of the Short Line Railroad. He is responsible for making budget recommendations, and insuring that correct accounting procedures are implemented throughout his organization. His expertise is invaluable in making sure we at Family Builders dot our i's and cross our t's correctly. Eric serves as the treasurer of Family Builders, Inc.
Jim Blair: Jim is a marketing specialist for Lantz Construction Company, in Harrisonburg, VA, a general contractor and design/build firm.The recent reduction in building projects because of the economy has created a shortfall in revenue, which Jim's efforts help fill. 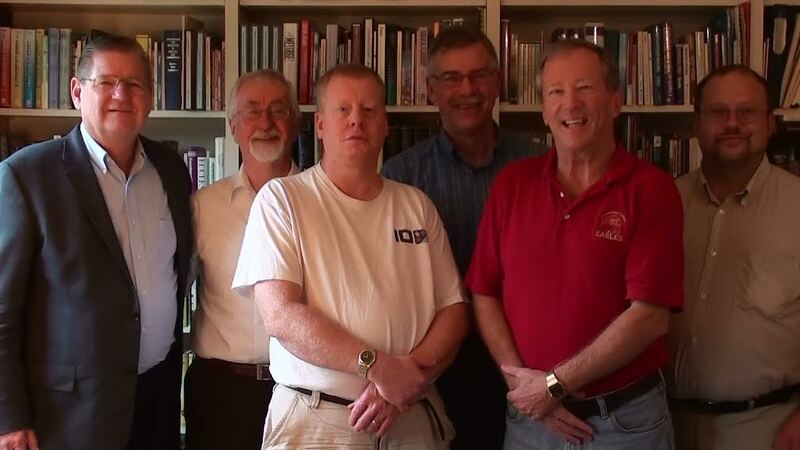 He is also the point man for his church's men’s ministry team and has been dedicated to discipling men for 30 years. 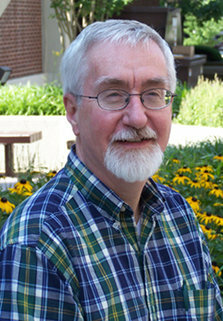 Dr. Gary Yagel: Gary is the Founder and Executive Director of Family Builders, Inc. Click to view his bio. Todd Czerner: Todd has worked many years in communications technology, in both engineering and management roles and with both large and small companies. Todd brings technical expertise in the virtual world, attention to detail, a strong awareness of counseling issues, entrepreneurship, and managerial expertise to the Board.